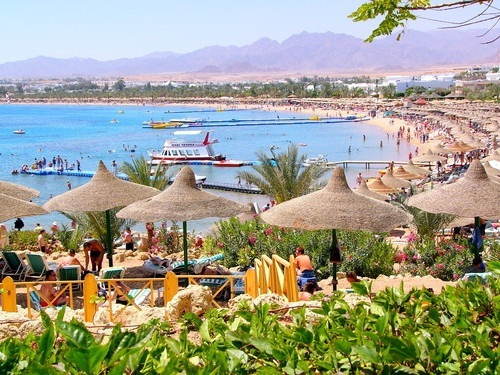 Formerly a port, Sharm el Sheikh is a tourist destination that owes its charm to dramatic landscapes, long stretches of natural beach and temperate climate. The area is also a great destination for scientific tourism with more than 1000 species of fish and 250 different coral reefs. Coupled with its proximity to Europe, the region has experienced rapid growth in the tourism sector with companies such as the Hyatt, Ritz Carlton and four seasons investing in the region. If you dream of magnificent coral reefs, rare fish and crystal clear waters, Sharm al Sheikh will more than fulfill your. The white sandy beaches will tantalize you as the endless desert landscape contrasts sharply with crystal clear blue waters of the sea. Heralded as the city of peace, this is also home to the famous mud baths of Dalyan, which are reputed to cure numerous skin conditions. Regardless of its size, every single amenity that is necessary for you to thoroughly enjoy your holiday is to be found here. If this article has you interested in a holiday to Sharm el Sheikh, book online via Directline and get some cheap deals away. 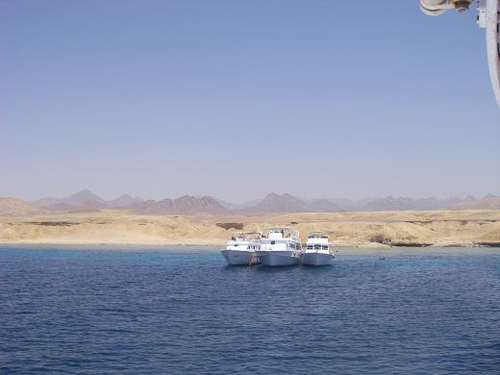 The floor of the red sea is scattered with ship wrecks, ruins, plenty of marine life and amazing coral reefs. 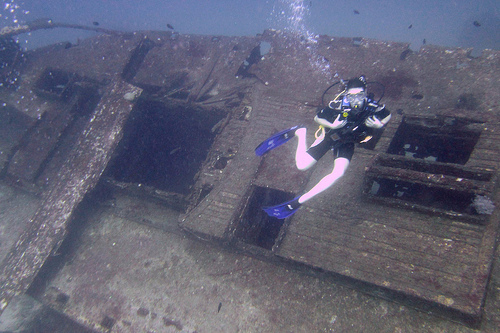 Get some flippers on and experience life under the sea in one of the best dive sites in the world. On the southern tip of Sinai, made of untouched desert and white sandy beaches, this nature preserve is more than 480 square kilometers in total. The park has more than 1000 species of fish and families of sea turtles. 4,000 steps, which will take you 3 hours to climb, lead up to the summit of Mount Sinai, the spot where the Biblical Moses received the Ten Commandments. 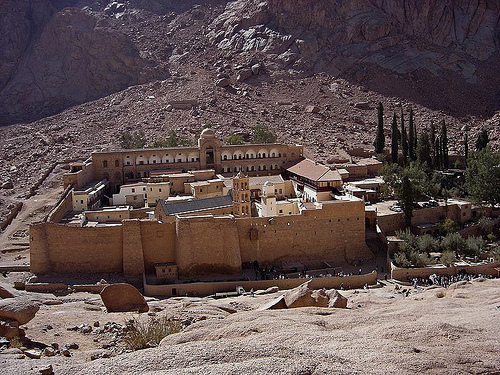 If you aren’t too excited about climbing stairs for 3 hours, explore St Catherine’s monastery at the bottom of the mountain. A bush in the area is believed to be the burning bush from the bible. The monastery itself is the oldest in Christendom and was the place where monks who had broken their vows were sent to for punishment. In the middle of the Sinai desert, you can experience Bedouin hospitality in its most traditional form. 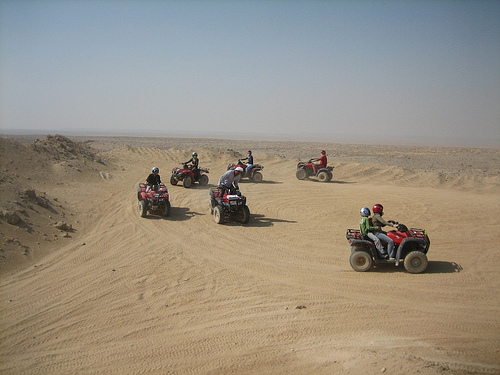 You can choose to travel on a camel or on a quad bike to the tents where you will have a candle lit dinner followed by some Bedouin tea, or a few smokes from a shisha pipe. 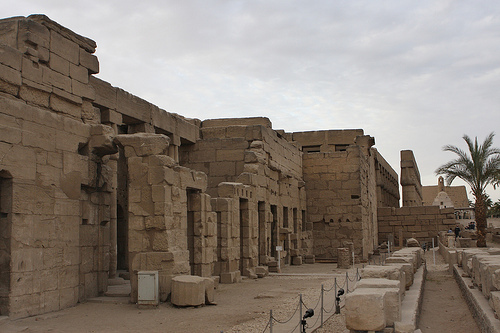 Luxor is the world’s greatest open air museum and is built on the city of Thebes. It is located close to the valley of kings, where Tutankhamun and Ramses I was buried and is also home to the temple of Karnak. The valley of kings still contains some mummies which can be viewed still in the underground tombs. 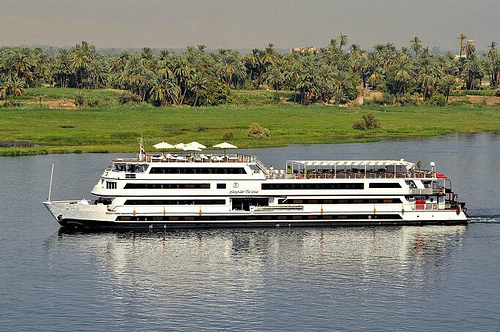 The temple of Karnak and the valley of kings can also be viewed as you cruise on the Nile from Luxor to Aswan. This route has been the lifeline of Egypt since ancient times and following this river’s course is magical to say the least.